AVAILABLE SPACE ON LOWER LEVEL WITH SEPARATE ENTRANCE, TWO WASHROOMS, KITCHENETTE/BAR, OPEN SPACE, WINDOWS, STONE & BRICK WALLS, 2500 SQFT - PERFECT FOR OPEN CONCEPT OFFICE, COFFEE SHOP, WELLNESS CENTRE. THIRD FLOOR WALK UP OFFICE WITH EXPOSED BRICK AND LARGE BRIGHT WINDOWS, FULL KITCHEN WITH COMMON WASHROOMS, BOARDROOM UP TO 3000 SQFT. WITH ACCESS TO ROOFTOP DECK. MOVE IN READY FOR OPEN CONCEPT OFFICE! 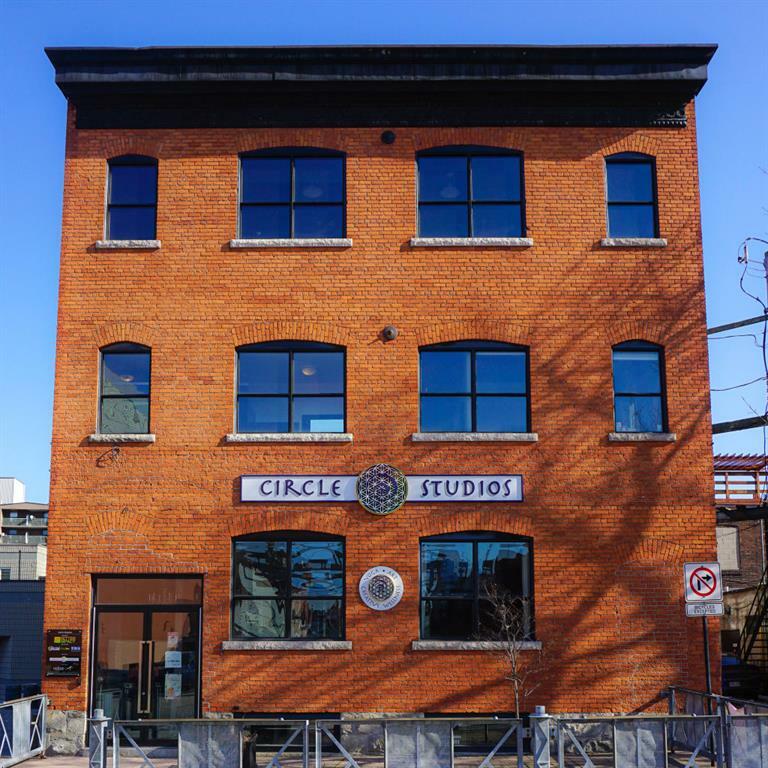 THE BUILDING HAS A WELLNESS, ART THERAPY, HOT YOGA STUDIO ON MAIN FLOOR, THE INTERNATIONAL VILLAGE BIA AND PROFESSIONAL OFFICES ON THE UPPER FLOORS. CALL LISTING BROKER FOR MORE DETAILS AND TO SET UP AN APPOINTMENT TO VIEW.